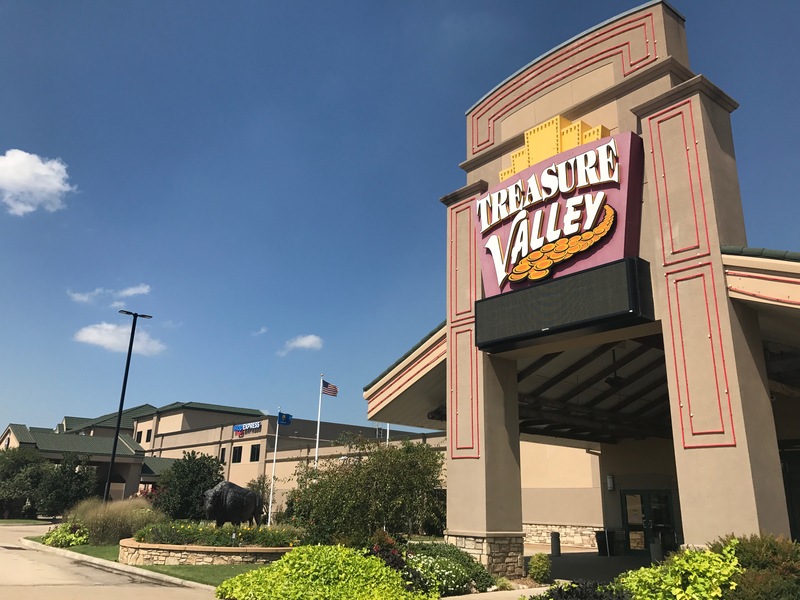 At Treasure Valley Casino & Hotel, we know spending quality time with friends and family is important, and that’s why we want to be the spot for your next reunion. Our friendly staff and wonderful facilities will make your visit memorable. Whether it’s a family or class reunion, or a getaway gaming weekend for the girls, gather your friends and family and head to Davis, OK! Ready to take the next step? Let us help you along the way! Enter your email in the form below and we’ll email you our detailed reunion planning checklist and more info about Treasure Valley! 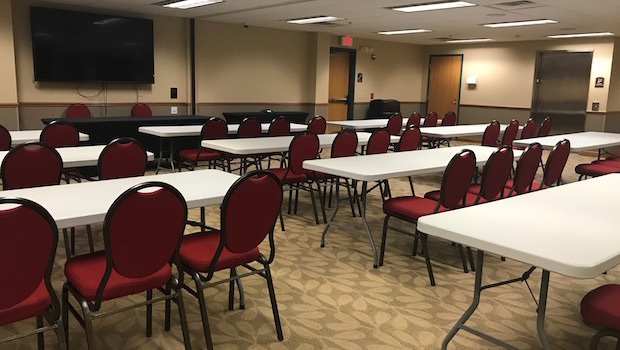 Whether you’re looking for a place for your family to gather or a large venue for your classmates to reconnect, we have the place for you. Choose from four different room configurations, including space for a party of up to 80 people. After a day filled with adventure, laughter and good company, head back to your room to relax and unwind. Our rooms include in-room high-speed internet, cable/satellite TV and more. 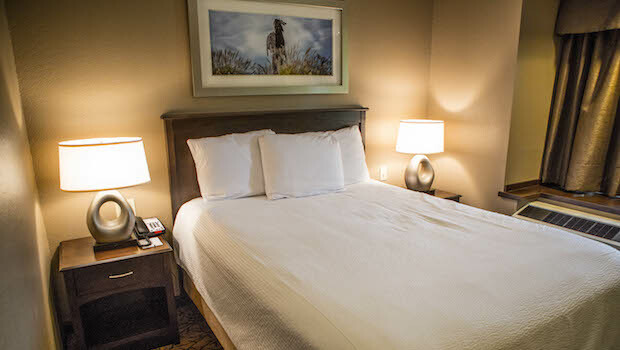 Our staff is honored to accommodate your needs while staying with us. The Davis and Sulphur area features several restaurant options to cater to your dining needs. From BBQ to delicious catfish, you are in for a treat. 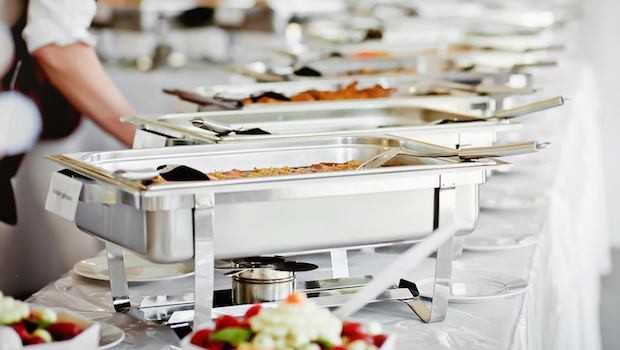 Fill out our request form and we’ll be happy to provide a list of our preferred caterers in the area. Treasure Valley Casino & Hotel offers an array of amenities to make your stay rejuvenating and memorable. 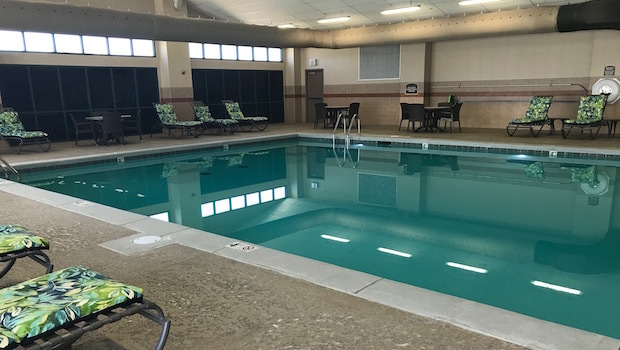 While you’re here, take a dip in our heated indoor pool or jacuzzi, or burn off some calories in our exercise room. Top it all off with a relaxing visit to our sauna. Ready to plan your reunion at Treasure Valley Casino & Hotel? Fill out the form below to request a quote for your event!